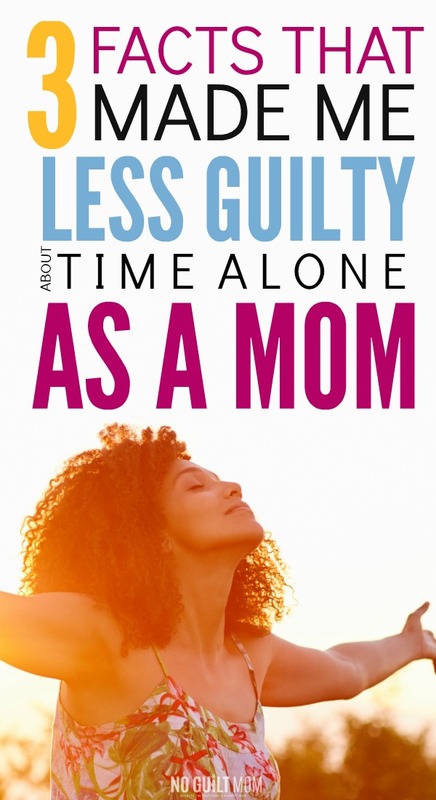 Feeling guilty about taking time alone as a mom? No need. Read on to see why you need it. How many nights do you just want a break? Those evenings when your kids are screaming at each other, no one is happy with the pork chops for dinner and you are overstimulated and overwhelmed. But it’s your job, you think. You signed up for this kid thing. They are a blessing after all… that’s what everyone says…I should cherish this time and want to spend as much time around them as possible. Umm, no. If you have people telling you that you need to be around your kids every free minute, they are full of crap. If you have a spouse who can’t parent his own children for 3 hours while you take a girl’s night. He’s lazying out. Because you deserve time away. You deserve at least a few hours a week to dictate your own agenda without having to worry about anyone else. 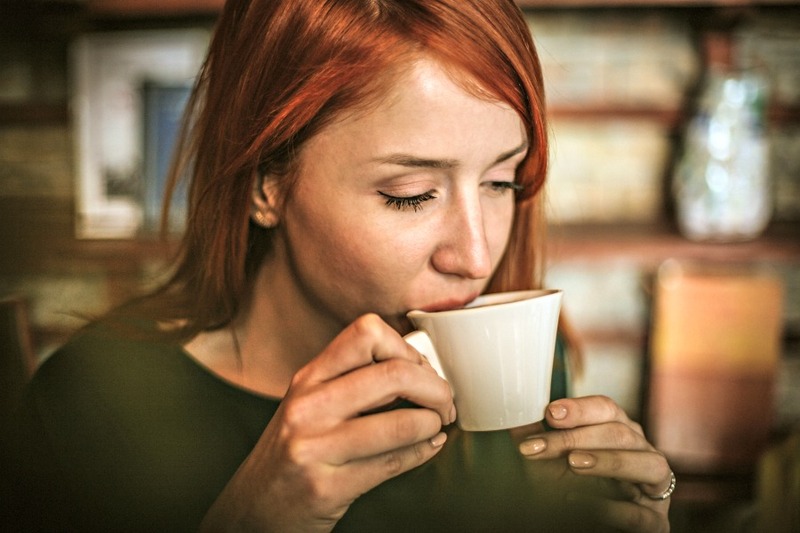 Early in our marriage, right after the birth of our daughter, my husband used to take an hour to himself at a coffeeshop each morning. Since he took an hour in the morning, he was later getting home in the evening. I, on the otherhand, woke up at 5:30AM, got ready, was in my classroom prepping for the day by 7:30AM and then out at 5pm to pick up our daughter from daycare. Then I made dinner, took care of her and watched him walk through the door at 8pm. I was livid! Here I was going from wakeup to bedtime without so much as a minute to myself while he had this luxurious hour to himself EVERY DAY. I pushed and pushed, but he wouldn’t budge. He was committed to taking time for himself since he believed it made him a better husband, father and contributor to society. I’m thankful he pushed back, because he was absolutely right. When you don’t take time for yourself, you become more stressed and less productive. You see, we as a society tend to view people who want alone time as loners and outcasts. In fact, Matthew Bowker, a researcher at Medville College, sees this “heightened distaste for solitude” in our popular culture as well. And glittery. Don’t forget glittery. Vampires sparkle now. The point is that we as women have started to see solitude as something odd and not worth attaining. But it is so necessary to our mental health. According to Forbes, people who enjoy alone time are also less likely to experience depression. By taking time for yourself, you guard your own mental health which in turn will make you a better parent. 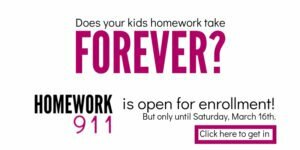 How many times have you heard someone say that working from home would be such an ideal situation because you can take care of your kids while making a living at the same time? Every one who works from home with kids just started laughing hysterically. Why? Because it just doesn’t happen. Productivity is non-existent if you are watching your children at the same time. Just the other day, I set my son up with PJ Masks on my iPad while I tried… TRIED to answer emails. Within 2 minutes, he wanted to sit on my lap. 2 minutes later, my daughter asked for help finding an app on her computer. A minute after that, the iPad shut down unexpectedly. And as many limits I set and as many times I deny their requests of stuff they can clearly figure on their own, it’s still an interruption. It takes an average of 25 minutes to come back to full focus after an interruption. 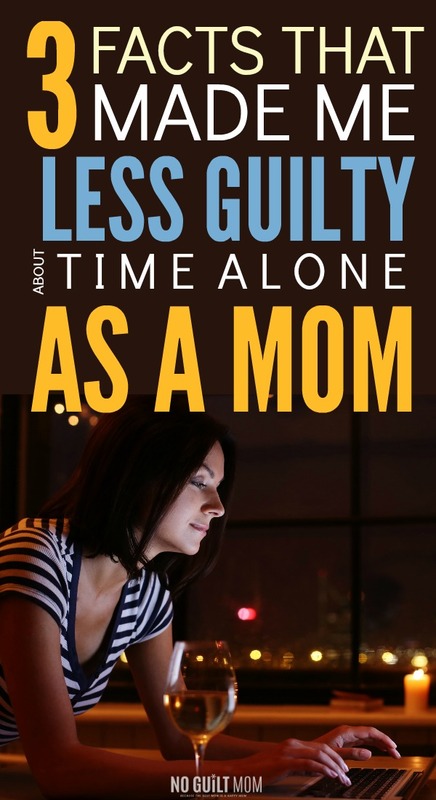 We as moms barely get 2 minutes to ourselves. In January, I was on a flight from Houston back to Phoenix where I was sitting next to this older married couple flying to vacation in Hawaii. They had had a rough year. A year ago to the day, the husband had endured a liver transplant. This Hawaii trip was a celebration. 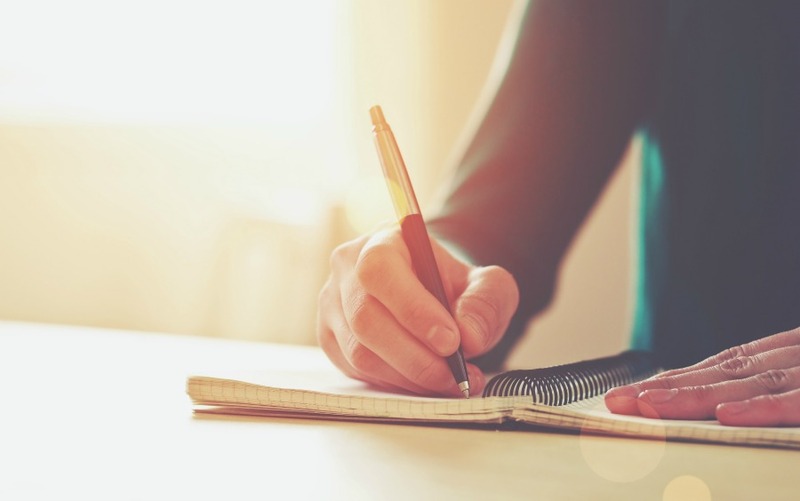 Stephen Covey, author of 7 Habits of Highly Effective People, said that you should begin with the end in mind. Eventually, your kids will leave the house. They will start their own lives. What will you have then? I’m not saying this to scare or make you sad, however if you don’t take the time to develop yourself as a person or your relationships now, you’ll find yourself struggling when you no longer need to care for your kids. Taking time for yourself is not a luxury… it’s a necessity. It will help you stave off depression, be more productive and grow your relationships outside your children. Not only will it make you a better parent, but you will also be showing your kids what taking care of your own mental health looks like. A skill that many young people greatly need. So, when is your next night off?